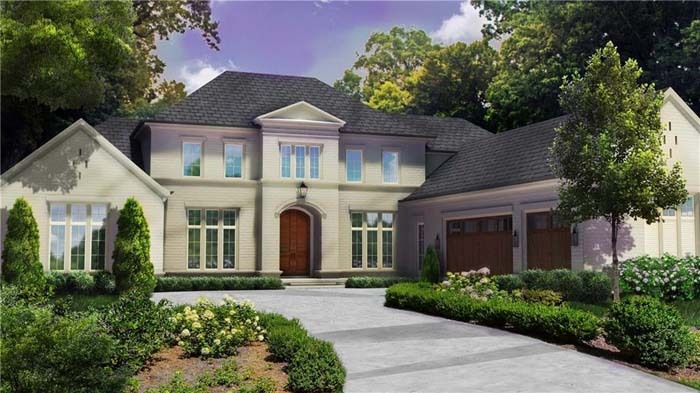 Fabulous European new construction in North Buckhead designed by Linda MacArthur Architect. Close proximity to Chastain Park! Gorgeous, bright, move-in ready family home on private cul-de-sac! Amazing renovation by architect Bill Edwards and designer Alice Cramer. 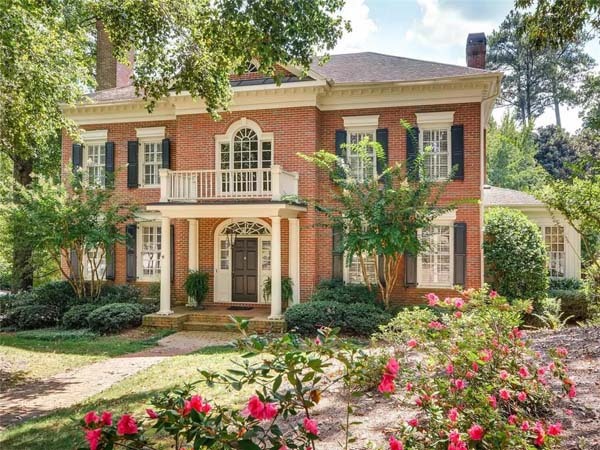 Exceptional value in Historic Brookhaven! Gracious light filled traditional home on one of Brookhaven's most coveted cul-de-sacs, Town Commons. 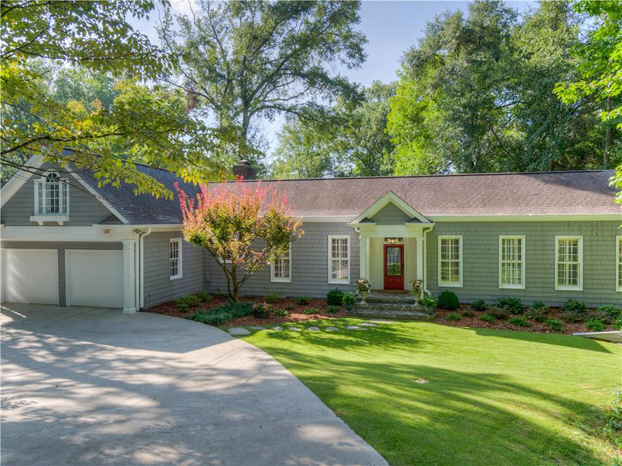 Charming 4 bedroom, 2 bathroom, 2 half bathroom home on beautifully landscaped 1/2 acre lot in Chastain Park. 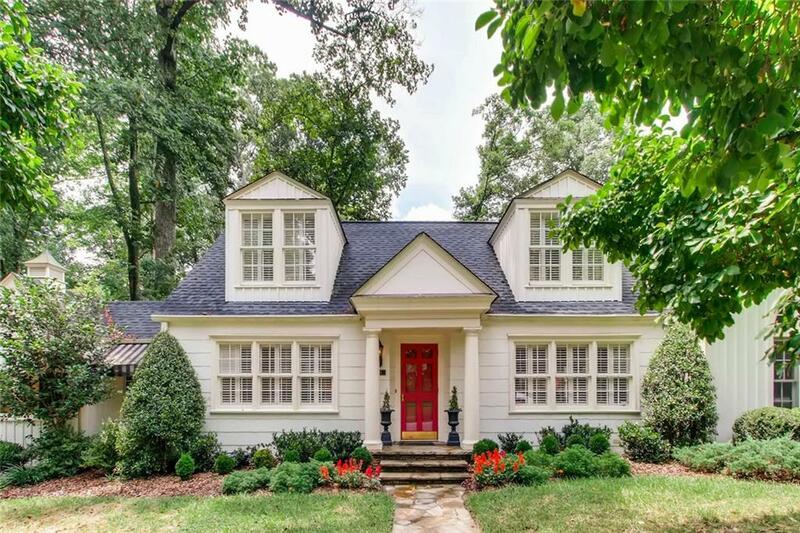 Beautiful, custom built home situated ideally at the end of a quiet street in Druid Hills. Feels like you are in the mountain while in the middle of the city! Beautiful home in Estates at Hedgerow, the sought after newer construction community! Close to restaurants, schools, and shopping. 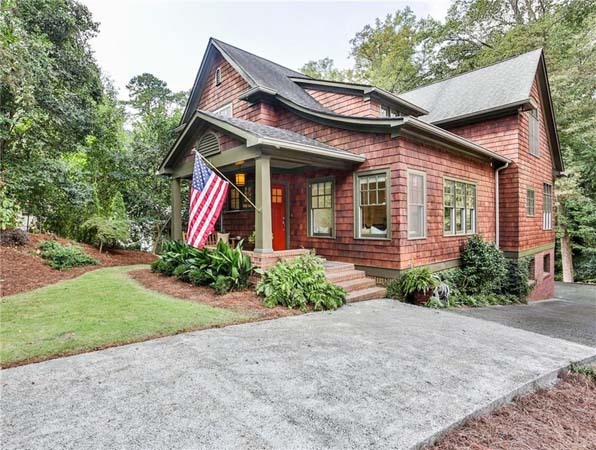 Adorable sun filled cottage style home in Spring Lake. Renovated 1940's 3 bedroom, 3 bathroom home full of charm. New look & new price! 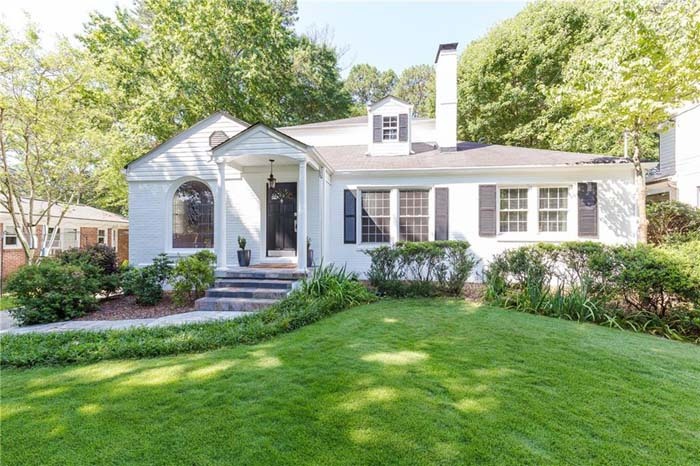 Best deal for all this square footage in Peachtree Park on a great lot. 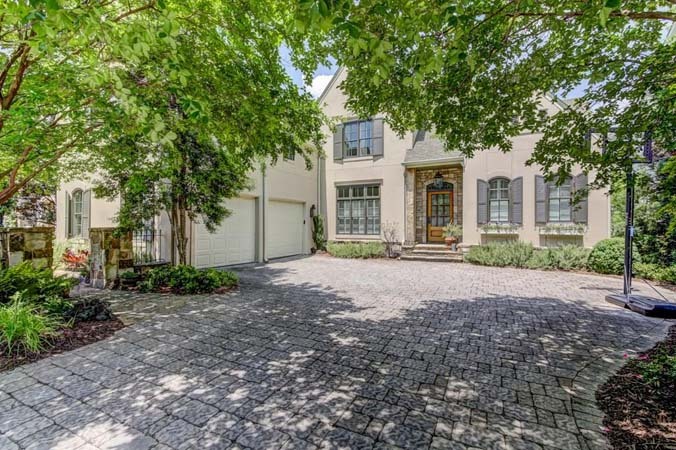 Wonderful cul-de-sac home in popular Sandy Springs. 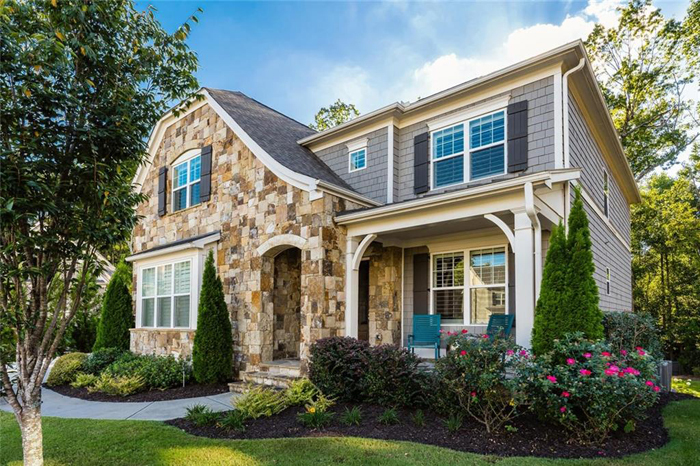 Great neighborhood with easy access to 400, the Chattahoochee River, schools, parks and more. 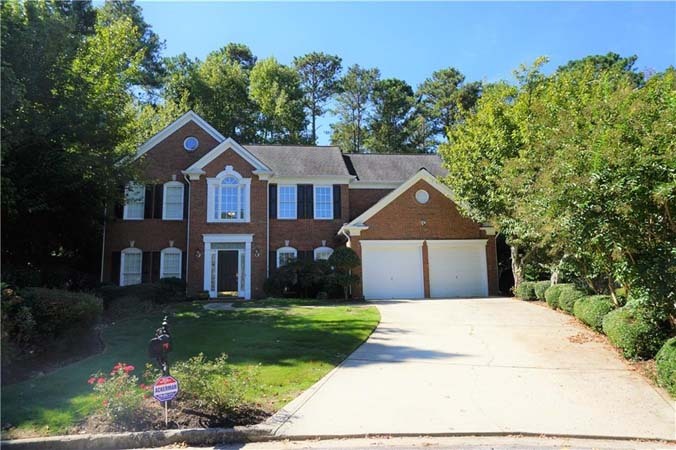 Beautiful traditional 4 bedroom, 2.5 bathroom home in Brookhaven. 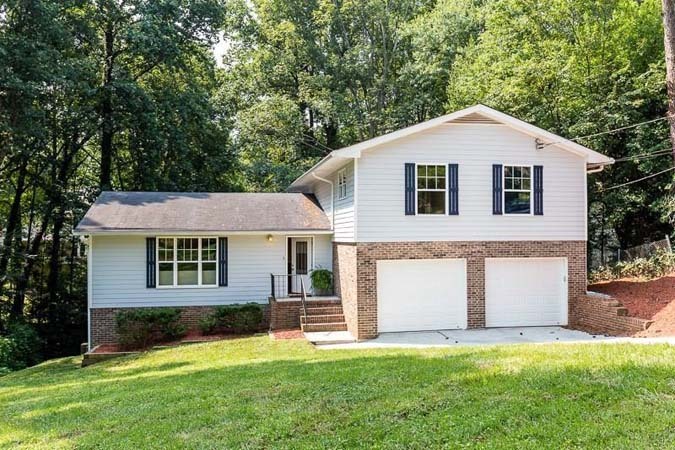 Close to Perimeter Mall, shops, 285, and Murphey Candler Park. 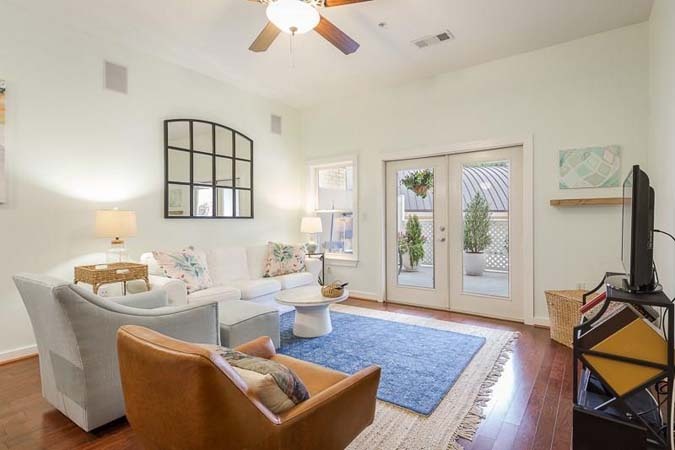 Fabulous opportunity to live directly on Piedmont Park! 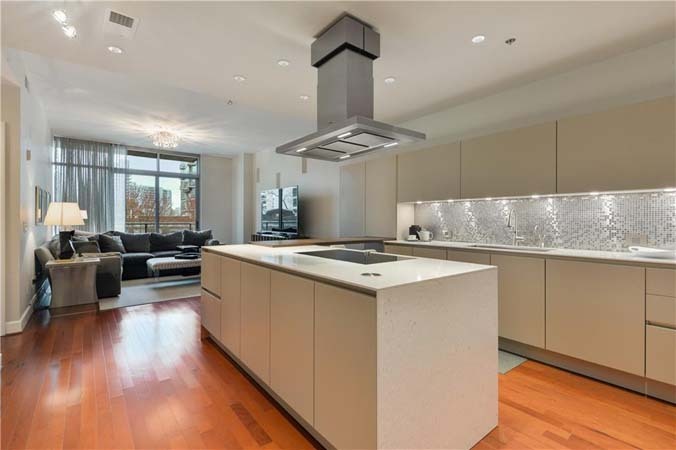 This bright, top floor two bedroom boasts 10' Ceilings, hardwoods and private balcony with unobstructed Midtown skyline views. 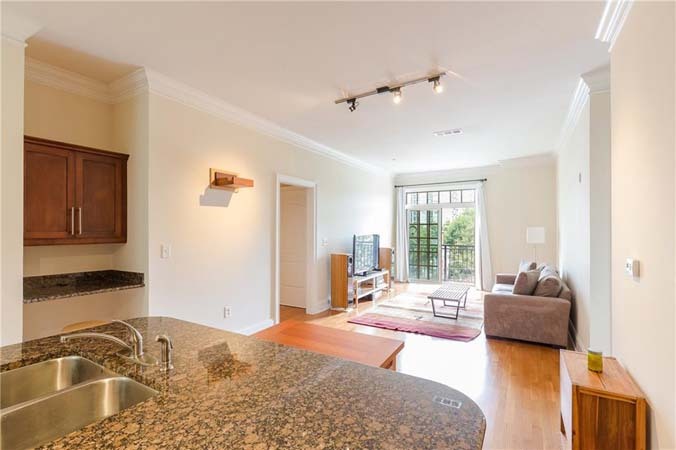 Luxury Beltline condo in Inman Park. Located right on the Beltline, minutes to some of Atlanta's top dining and entertainment. Completely renovated top floor corner unit at 908 Juniper. Close to everything that Midtown has to offer! 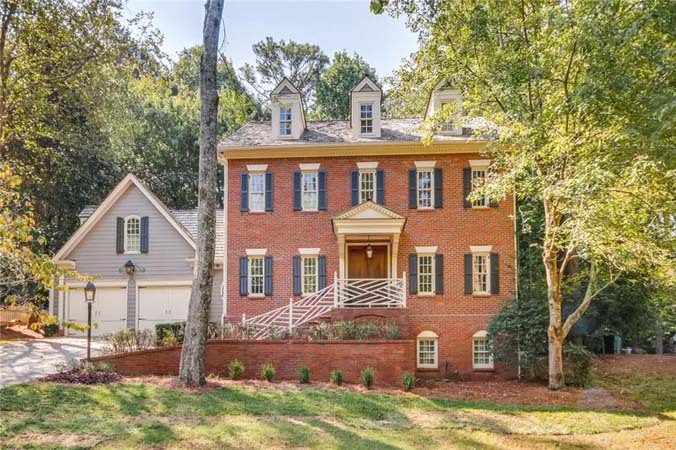 Amazing home in Vinings Village! This 5 bedroom, 5 bathroom, 2 half bathroom gorgeous house offers marvelous style, great space and open floorplan. Beautifully maintained 4 bedroom, 3 bathroom home with many upgrades and updates in popular Underwood Hills.